Collars has always been associated with formality of clothing but one of the things we love about fashion is experimenting and playing with trends, evolving it to something outside the norm (carry it well and justify). 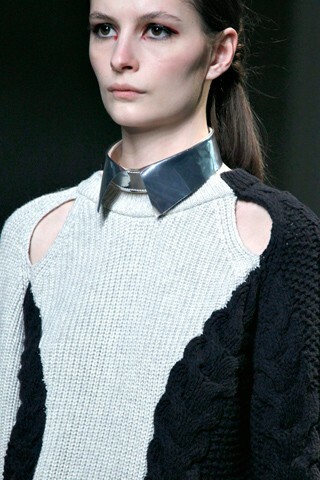 Who would have thought collar can/could look so chic. This is one of my favourite accessories since it is detachable blouse/dress topper that would definitely change and freshen up any outfit. You just have to know the right piece for an specific outfit. Spotted embellished peter pan collars from runway to the streets, from simple design to colorful pieces (affordable, cute, and edgy) you can't take your eyes off. 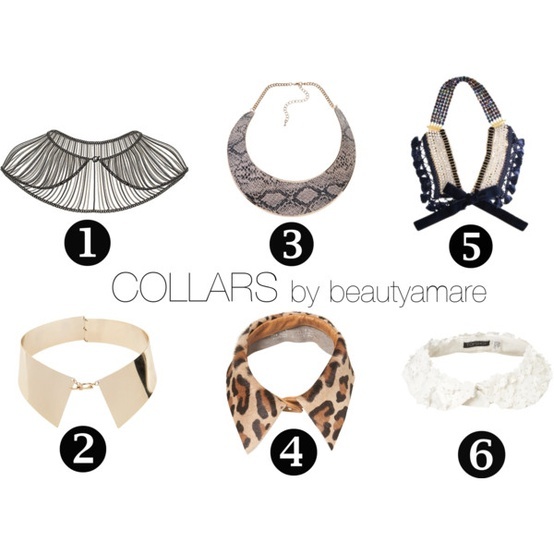 What are your favorite collars? Would you wear this trend? I would love that you and your followers could check it out! And follow each other on bloglovin?